Li, R., Watanabe, M., Watanabe, M. M.: 2000: Taxonomic studies of planktic species of Anabaena based on morphological characteristics in cultured strains. : Hydrobiologia, 438, 117-138. 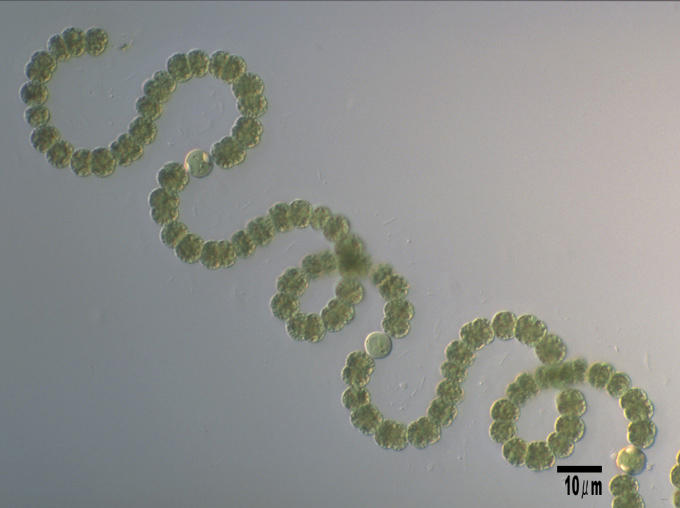 Li, R., Watanabe, M. M.: 2004: Fatty acid composition of planktonic species of Anabaena (Cyanobacteria) with coiled trichomes exhibited a significant. : Curr. Microbiol., 49, 376-380.